In this article, I will share an explanation how to make a simple softlure but killer enough. Softlure is a kind of artificial bait which is generally made from rubbers so it has a soft texture. 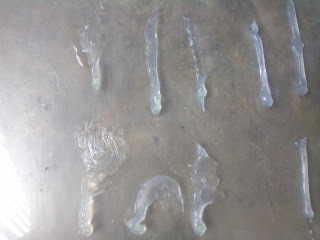 I will explain the steps to make softlure which can be done by using or without molds. It’s can be an alternative artificial bait for fishing because the material is really cheap and we can make softlure by our own design. 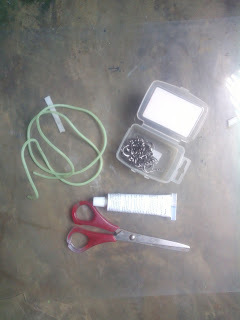 The Tools to make softlure is easy to find and cheap enough. 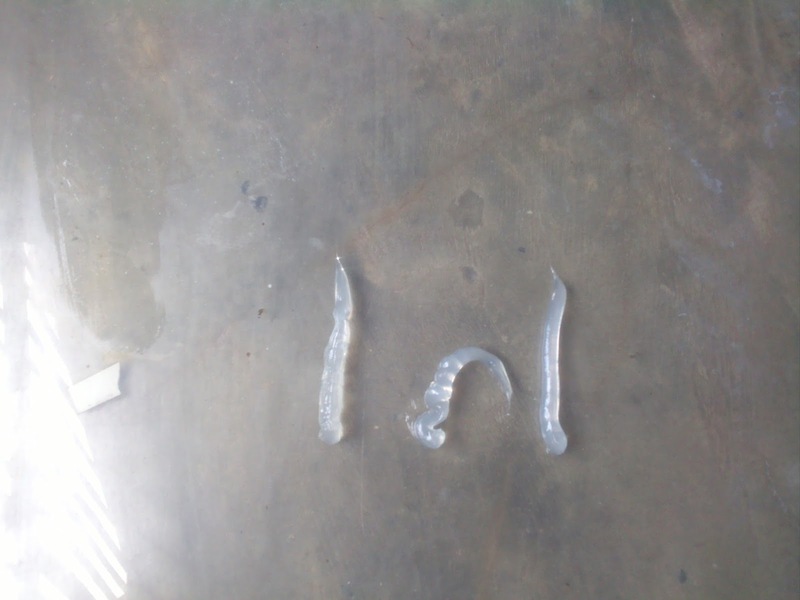 The main material is Silicone Rubber adhesive. Mold. If you don’t have a softlure mold, you can use glass or ceramics for background cover. First, choose the model and size of softlure, you can find inspiration in google or by imagine a small fish usually be using for fishing bait. Then make holes in silicone sealant tube according to the size softlure we want to make, try to make a hole a little smaller than the size of softlure. Because it will expand when it came out later. This step is only done if you make softlure without mold. If you use a mold, please cover the mold with oil. Then take the silicone sealant from the tube on mold or on the glass or ceramics if you don't you don't use a mold. Take out the silicone sealant sparingly and depends on to the size softlure or the mold. If you do not use a mold, you can form the softlure by hand, especially to make the tail. layer your finger by oil before you touch the rubber. After that, dry the soft lure. Keep it clean and dust-free. After the soft lure is dry, take off the soft lure from the mold carefully. Attach soft lure with hook and soft lure ready to use. 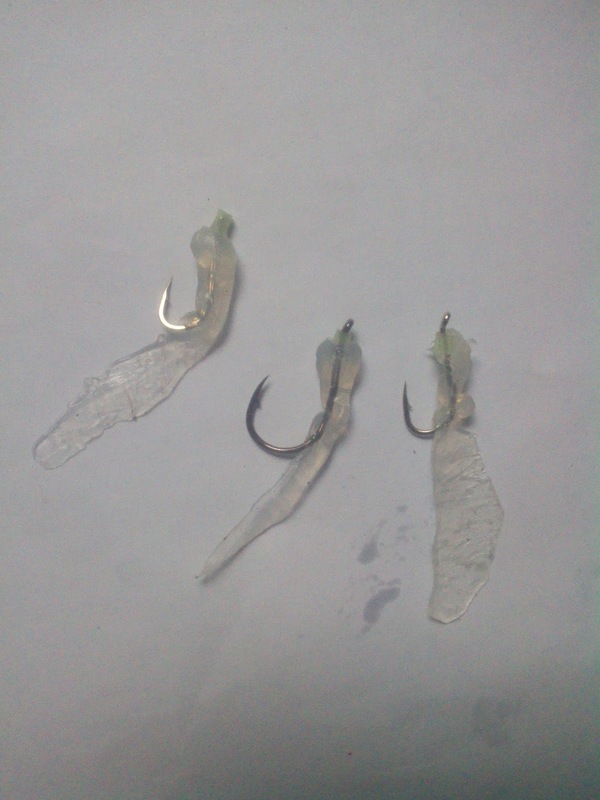 I use this soft lure to catch baby giant trevally. 0 Response to "How to Make a Cheap Soft lure"